Over the past months, there’s been talk about PlayStation 4 entering the final phase of its life cycle. 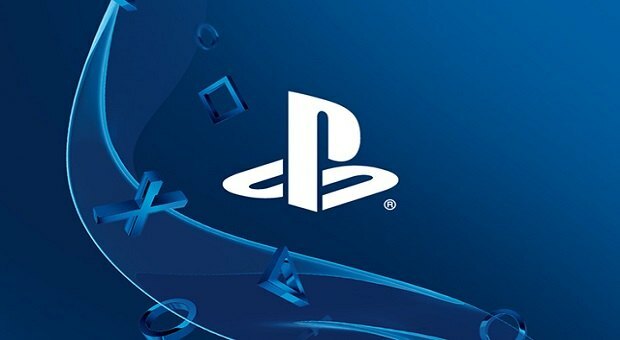 With that in mind, the features of the next generation of Sony consoles have been discussed indicating that PS5 backward compatibility will be finally a thing. PlayStation 4 now has a huge library of popular titles and as its life cycle reaches its end, it’s only logical that Sony won’t want all this amount of content to be put to waste. 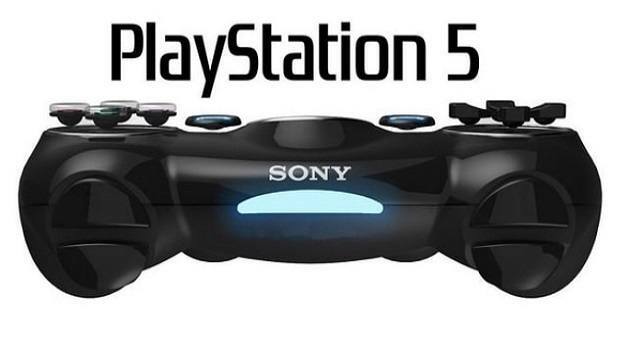 As a patent renewal discovered back in March indicates, PlayStation 5 backward compatibility might not be far from reality. Another piece of evidence is a line in the Sony IR Day 2018 report which indicates that the company wants “to mitigate the impact of platform lifecycle compared to the past cycle”. This could mean a way for players to carry over their libraries to the new console through PS5 backward compatibility. 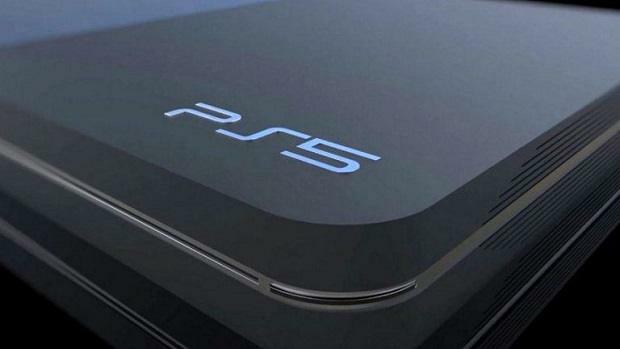 Furthermore, Sony supposedly working with AMDon the PS5 CPU means that its architecture won’t be far from this of PS4. 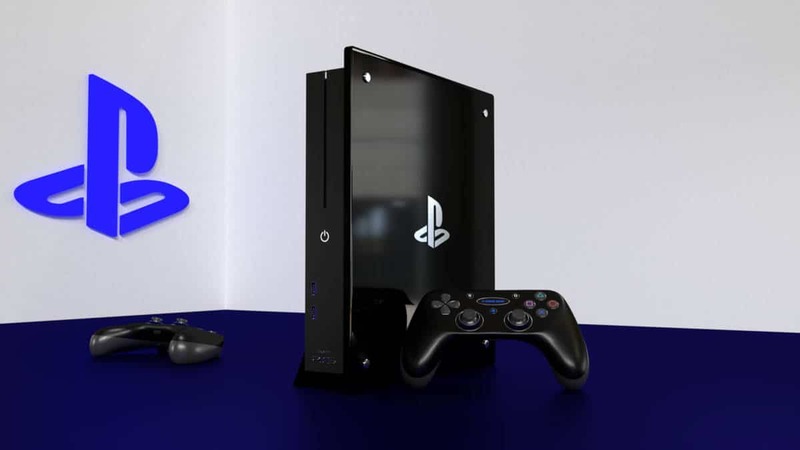 As PlaystationLifestyle, correctly indicates, the biggest thing preventing backward compatibility between PS3 and PS4 is the big leap in hardware. 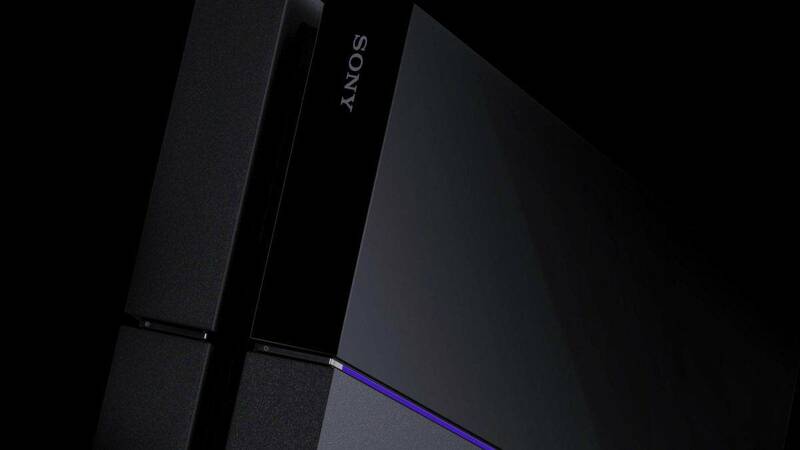 Sony has already revealed that the console coming after PlayStation 4 Pro won’t be an entirely new console but more of another upgrade to the existing PlayStation 4. If that is to be believed then there’s a chance that PS5 backward compatibility might not even be needed. Xbox One has been backward compatible with its predecessors for years now so its only logical for Sony to adapt to this at some point. 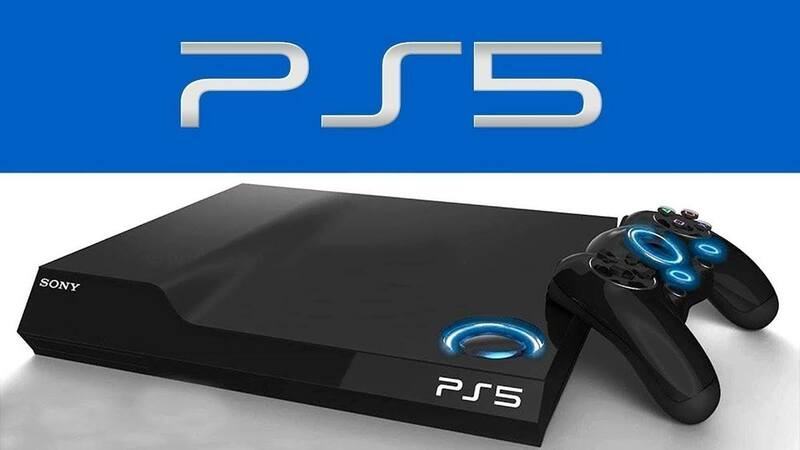 There’s no solid proof that PS5 backward compatibility is really happening, however, things right now look optimistic. If the architecture of the upcoming console is capable of 4K graphics and more then imagine the fidelity of games like God of War and Horizon Zero Dawn on it.